Country Living in a great Neighborhood setting!! 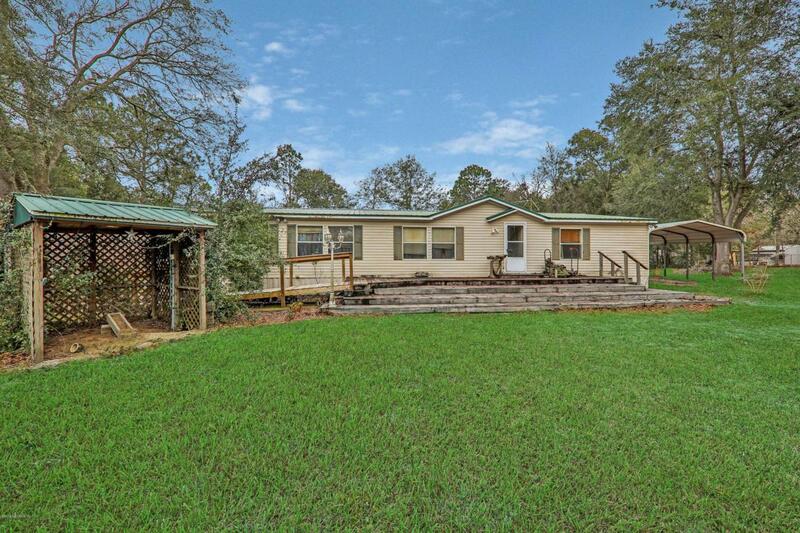 This 2280 Sq Ft home features 3 bedrooms 2 1/2 bathrooms and sits on 2.16 acres. Separate Living Room and Dining Room with a large eat in kitchen! The master bedroom also features a separate sitting area, office space or even a nursery! Check out the concrete block 2 1/2 car garage which is a mechanics or car buffs dream! Don't miss your chance to add your personal touches to this large home! Call Debbie Rives today for your private showing!! Home and garage are being sold as-is.